Our future depends on the technology. Great technology cannot exist without high quality. I believe in high quality code. Our company mentioned in local press again. Once again Adressavisa mentiones our company among the most promising startups. Find out more at their webiste. We are listed among twelve most promising startups in Trondheim according to Adressavisen. Mode has developed a sensor that with help of machine learning and cloud solution measures hydration of patients. Dehydration is a problem especially for the elderly, and Mode Vivo will contribute to make it easier for health personel to perform their routines. My presentation at local PechaKucha event. 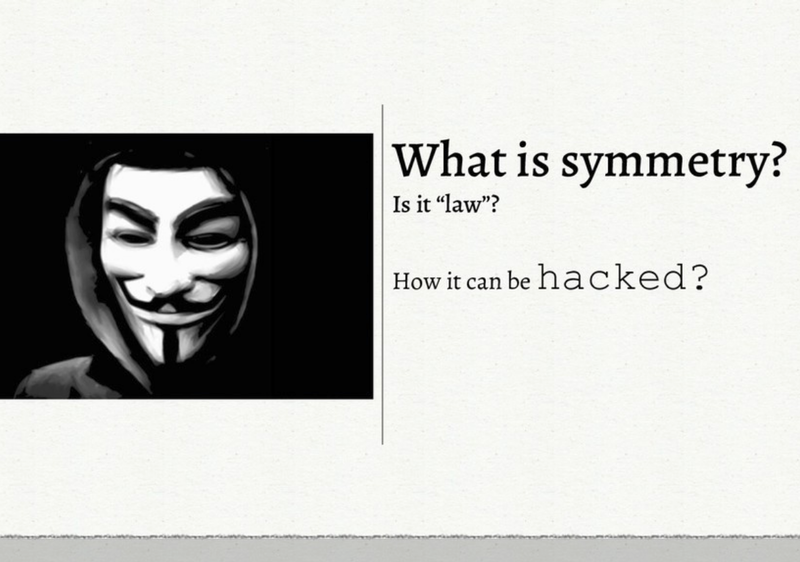 Talk title: Hacking the law of symmetry. Take a look at the slides. Hacking the law of symmetry. I was invited to speak at the PechaKucha event, giving a short presentation on how certain universal patterns that can give inspiration across different disciplines. In my presentation, I focused on symmetries as one of the aspects that has been extensively studied by both artists and scientists. 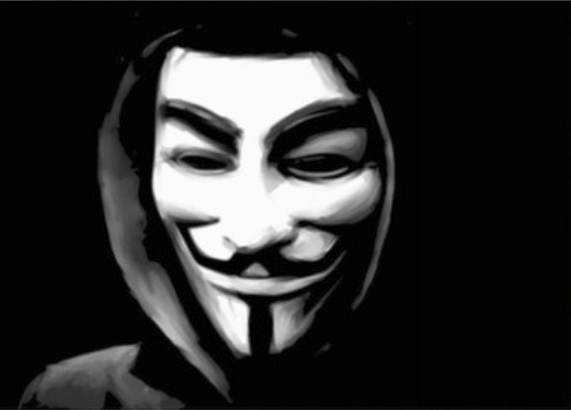 By giving examples, it has also been shown how concious manipulation with balance between harmony and chaos can give raise to interesting phenomena, hence the word 'hacking'. Take a look at the slides! We are on Danish national television. 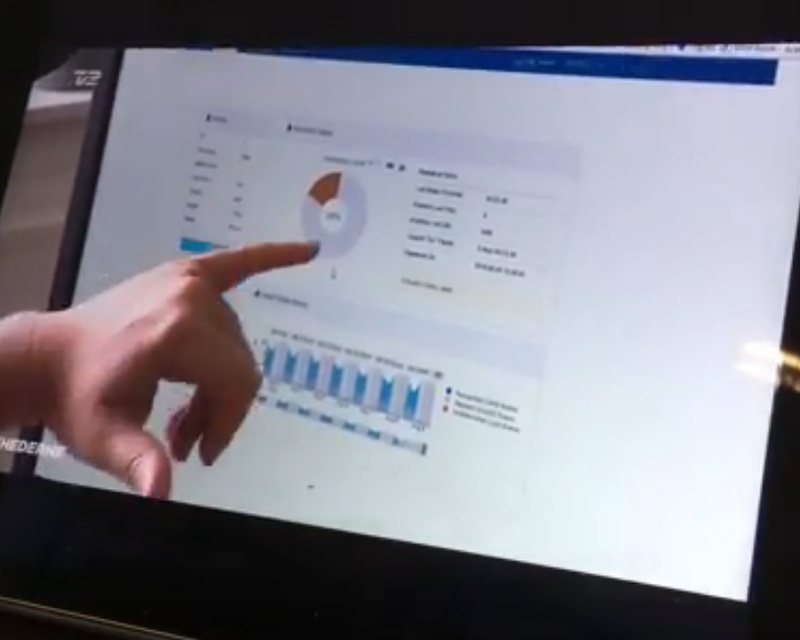 Our company - Mode Sensors - was mentioned on Danish national TV! The heat wave this summer made many elderly suffer from dehydration. Patches that measure dehydration can help to fight dehydration problem. The patch is going to be tested in three municipalities, and shall be used in campaign against dehydration. The intelligent patch will be placed on a person's back or chest and its data will help to determine if the person is under threat of dehydration. Technically, the patch will feature multiple sensors that will measure changes to the liquid balance of the body by applying small electrical signals. It will then estimate if the body needs more water or salts by sending the measurements into 'Cyberspace'. From there, the municpality institutions, such as hospitals or day care centres will be able to receive the information on their mobile phones. Our demo is shown in 2:51 and later in 3:26 second of the video. It presents how signals from the patches get into the cloud, get processed by our algorithms and present information to medical personnel. Hope you like it! 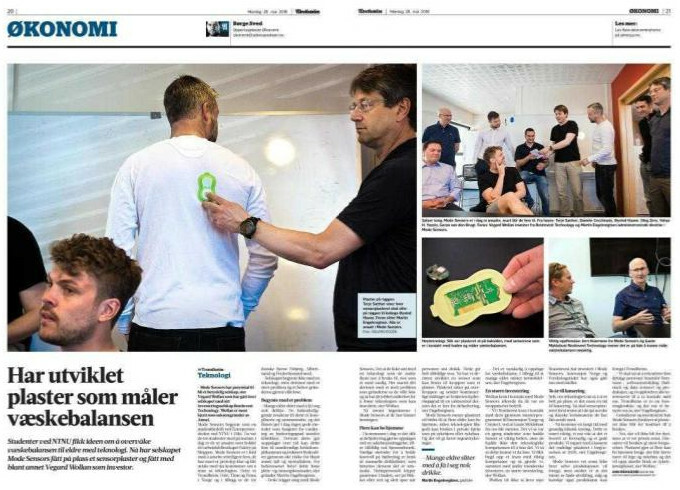 Our company mentioned in Trondheim's newspaper. Our company - Mode Sensors - has made it to the news! Read mode on adressa.no (requires subscription) or contact me for a copy. 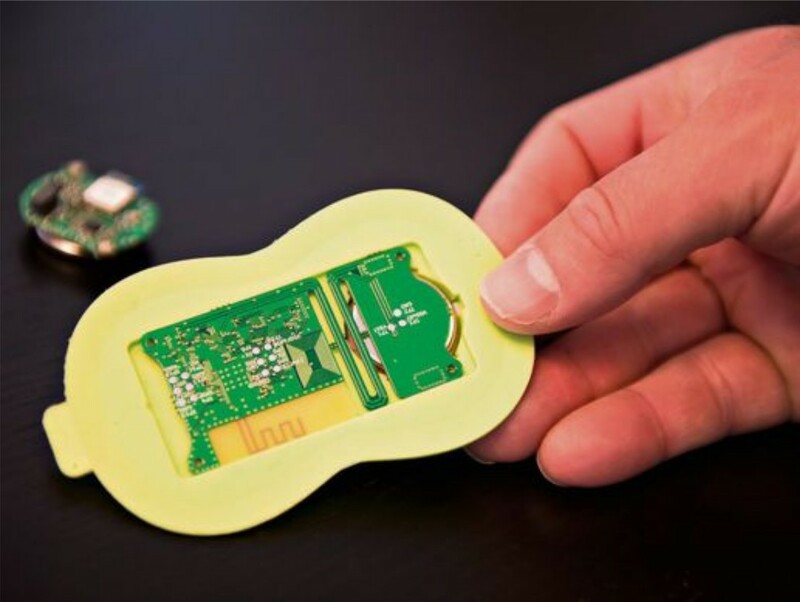 They developed a sensor patch that measures body liquid balance. Mode Sensors was established by three students of the NTNU school of entrepreneurship in 2016. Initially, there were three students on the team. Today the team counts nine people and plans to hire five more. The company has already developed a working prototype, which is soon going to be a working system oriented towards online monitoring of the elderly population towards preventing of dehydration. It has also extensive collaboration with several municipalities in both Norway and Denmark. The company has begun to start with an existing problem, mainly known as dehydration. As with age the sensation of thirst diminishes, many elderly people become susceptible to various diseases. Today, there exist no good methods for monitoring of the level of hydration outside of clinical environments. In case a human body becomes dehydrated, it results in increasing risk of unnecessary health complications, including kidney syndromes, stroke and generally reduced quality of life. For health case system this means high demand for availability of qualified personnel and costs. This is what triggers Mode Sensors. In contrary to many companies that starts with technology, which is challenging but lacks application, Mode Sensors started with a challenging problem to solve and followed with identifying the technology solution. The goal for the solution is to enable more elderly people stay at home instead of being hospitalized. Today’s methods assume usage of pen and paper forms that take time to fill and are inaccurate. Mode Sensors plans to create a disposable sensor patch, which will continuously inform the health personnel about the hydration status of each patient. Welcome to my pages. 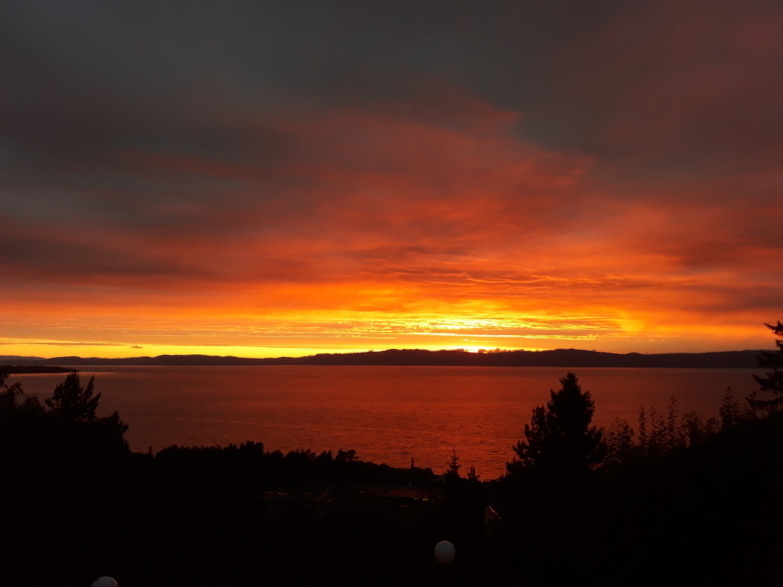 Check out the recent blog posts. If you want to find out more about me, take a look here or read the full story. Feel free also to take a look at my more personal side (or site) or some other fun projects that I “committed” in my spare time.